Is there anything more exciting than deciding to renovate your home and really turn your house into your castle? But don’t be fooled into thinking that it’s going to be an easy road – depending on the size of your project, it could take you nearly a year to complete! 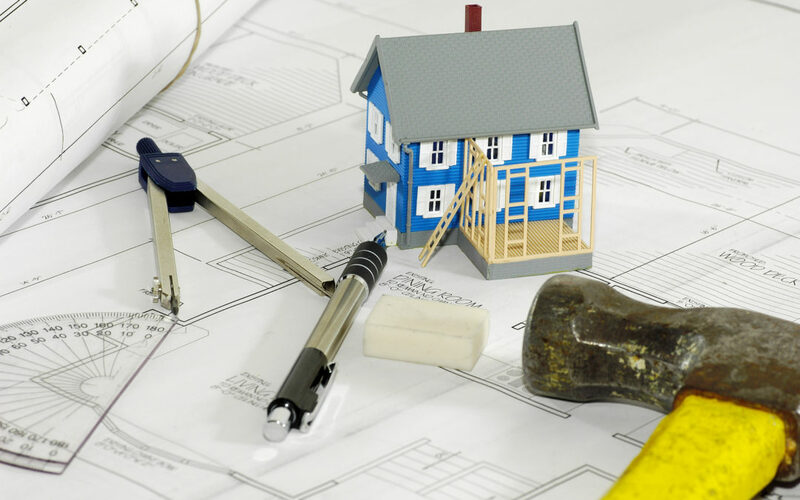 New research from the Federation of Master Builders (FMB) has just revealed that if you’ve decided to extend your property this year, you’ll need seven months to see the job through to completion. That’s because you’ll have to wait at least four months for a good quality builder to be available since experienced and professional firms book up months in advance… and, as chief executive of the FMB Brian Berry says, it’s worth waiting for these companies if you’re after a “stress-free experience and a quality finish”. Loft conversions should take six-and-a-half months to finish, painting the interior of your home should take five months and it should also take five months for a new bathroom to be installed. Always get three quotes when looking for a builder so you can compare prices and see what’s fair. Also read online reviews and talk to previous customers to get honest feedback about the jobs that have been done. Need help with your house clearance in Cambridge? Get in touch with us today.